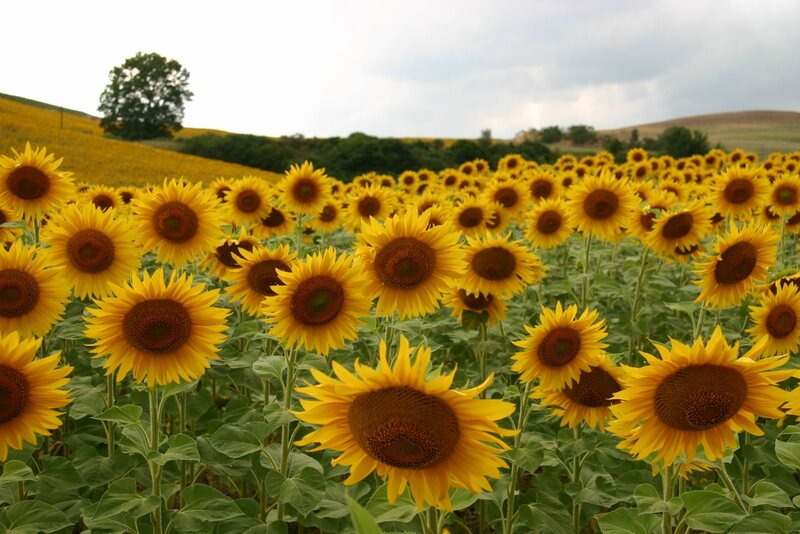 Photos from TUSCANY - Italy by photographer Svein-Magne Tunli - tunliweb. Sights with descriptions. Foto Toscnana. 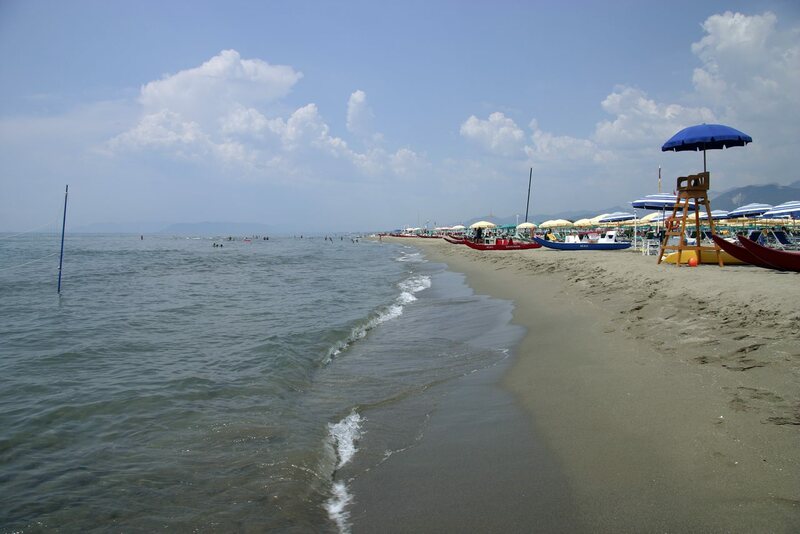 Tuscany (Italian: Toscana) is one of the 20 Regions of Italy. 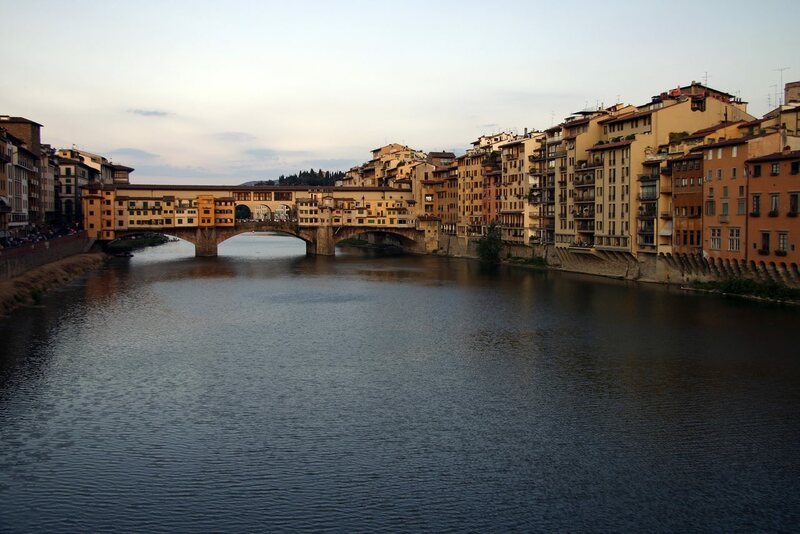 The capital is Florence, and it has about 3.6 million inhabitants and is known for its landscapes and its artistic legacy. 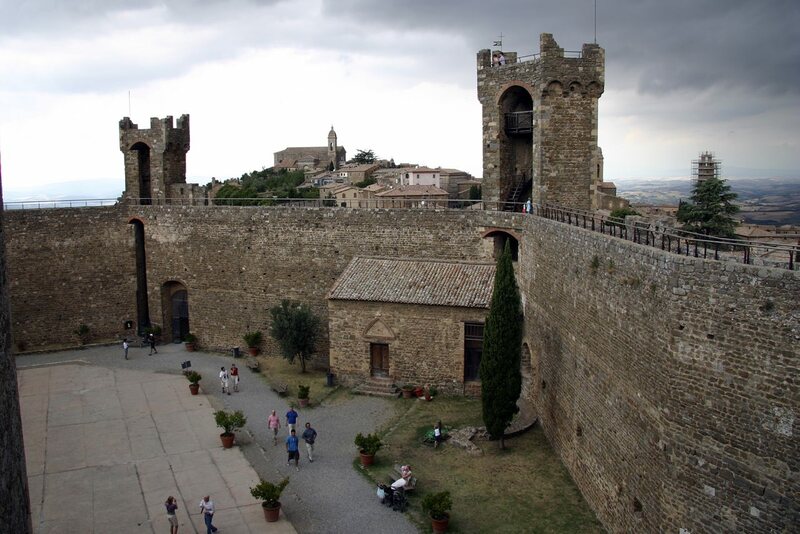 Six Tuscan localities have been made UNESCO protected sites: the historical center of Florence, the historical center of Siena, the square of the Cathedral of Pisa, the historical center of San Gimignano, the historical center of Pienza and the Val d' Orcia. 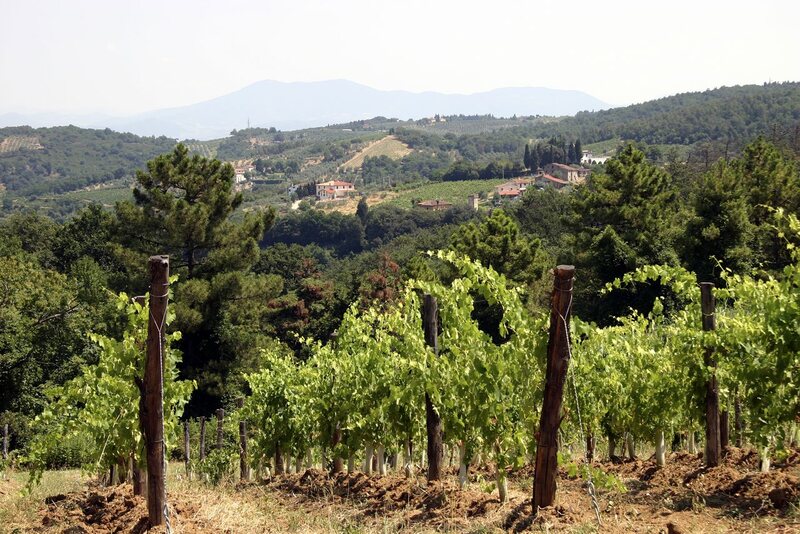 Tuscany is known for its wines (most famous of which are Chianti, Morellino di Scansano and Brunello di Montalcino) and has 120 protected regions (nature reserves). 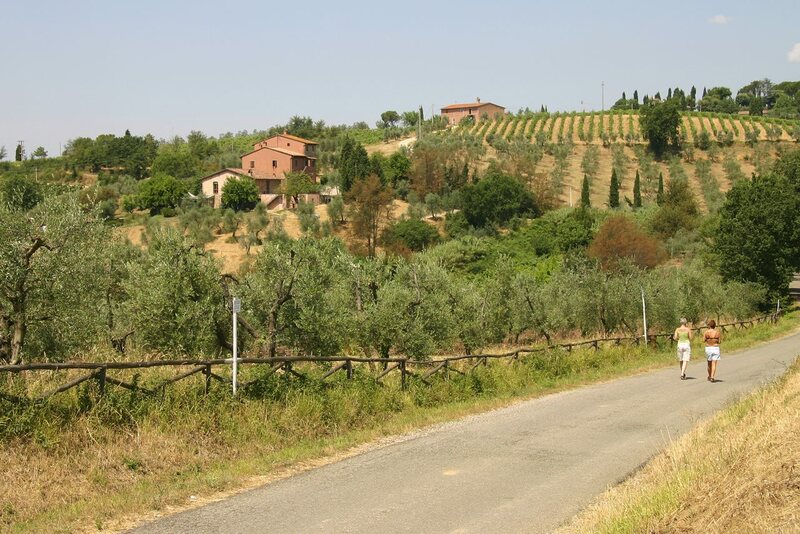 Other agricultural products include Chianina cattle (particularly the famous "Fiorentina" steak) and the production of olive oil. 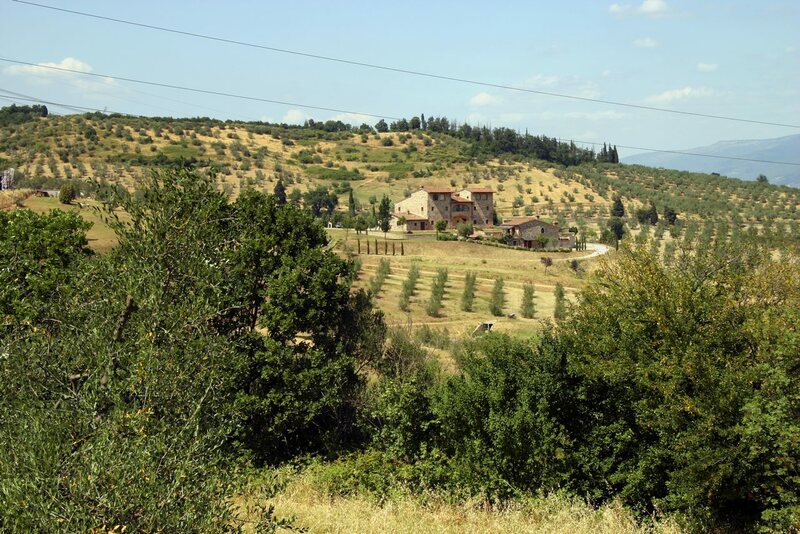 Tuscany offers several solutions. 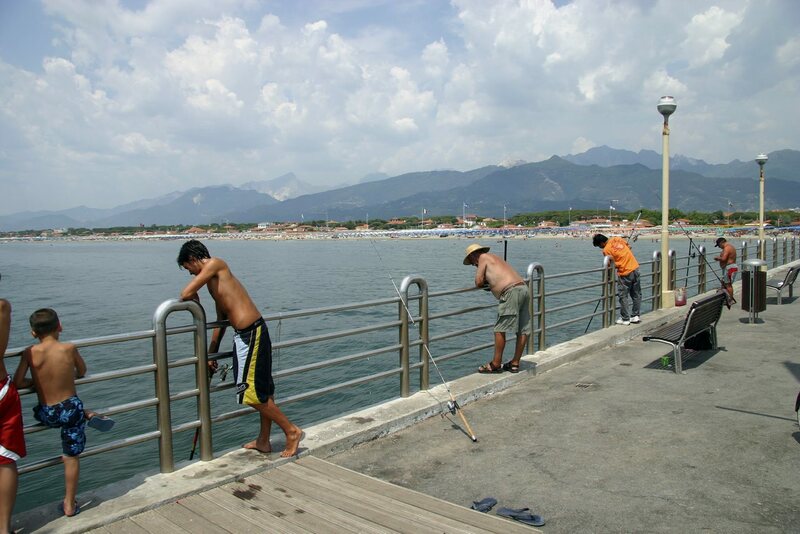 You can choose from the wine and gastronomic itineraries, to trekking itineraries, cultural itineraries up to relax and comfort itineraries with treatments at the Thermal baths and to golfing. More information here. 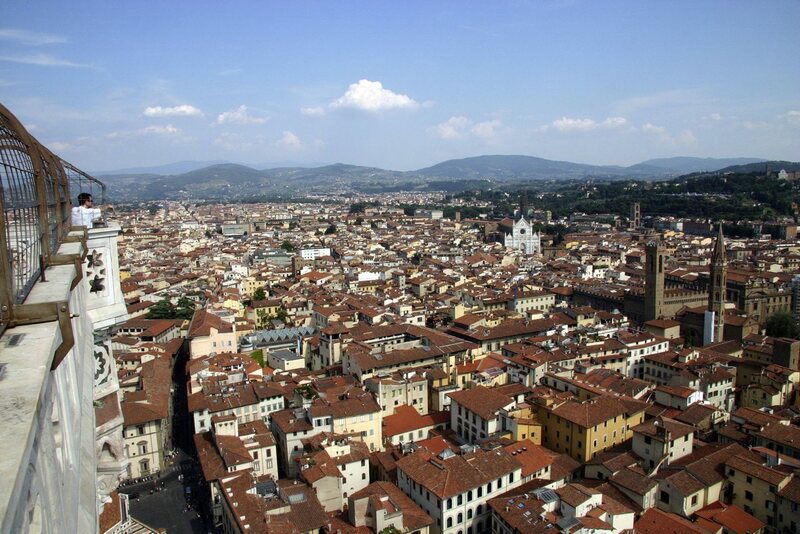 Florence (Italian: Firenze) is the capital of the region of Tuscany in Italy, with a population of some 400,000. It is a fantastically beautiful city, a cultural, artistic and architectural gem. 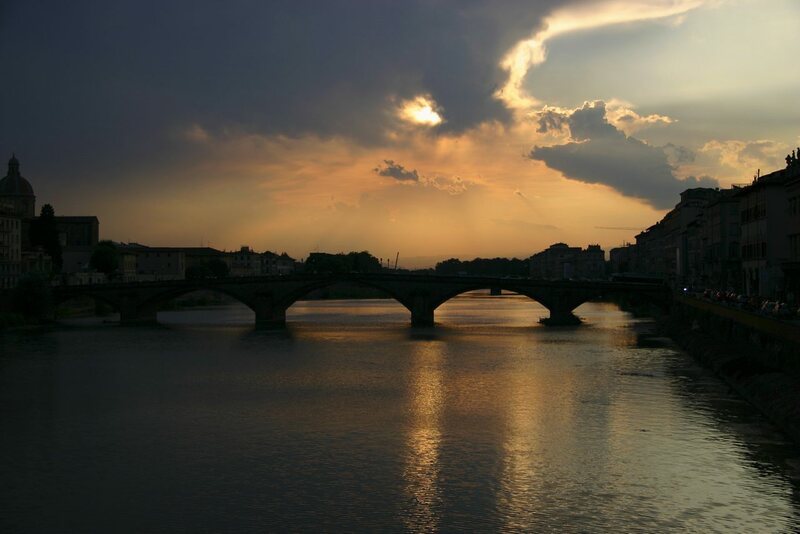 Florence was very much the epicentre of the Italian Renaissance and remains one of the world's top attractions for lovers of art as such, it is one of the most beautiful cities in the world. 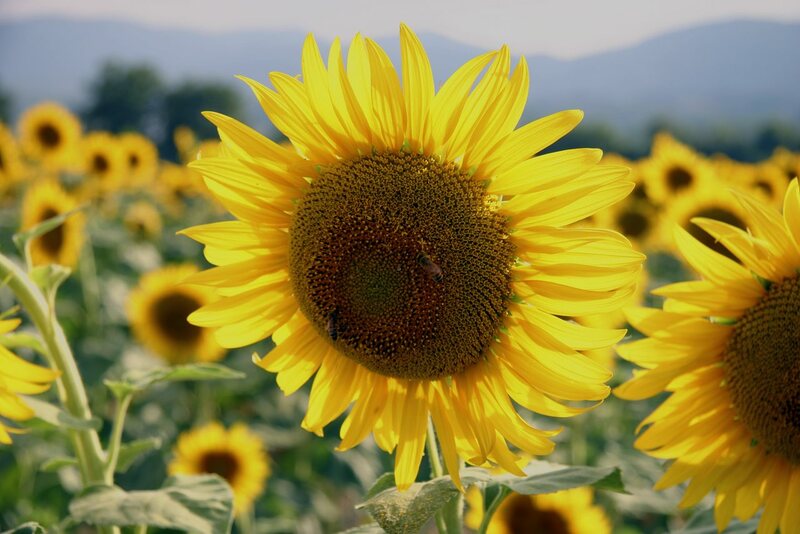 Located in the heart of Tuscany, a stunning province of hills and mountains, the Renaissance capital of the world, with famous sons like Leonardo and Michelangelo, is a sight not to be missed. 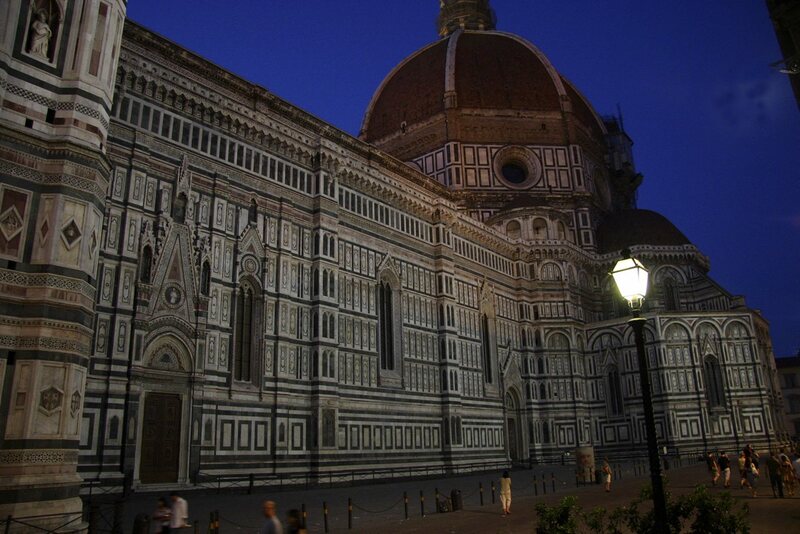 The world-famous Duomo with the Brunelleschi cupola and the marble clad baptistry are simply stupendous. 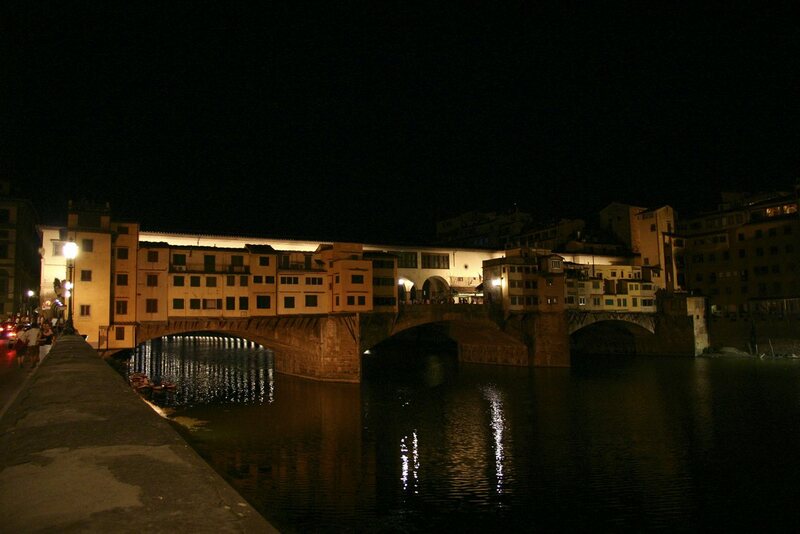 The Ponte Vecchio (Italian for Old Bridge) is a Medieval bridge over the Arno River, in Florence, noted for having shops (mainly jewellers) built along it. It is Europe's oldest wholly-stone, open-spandrel segmental arch bridge. 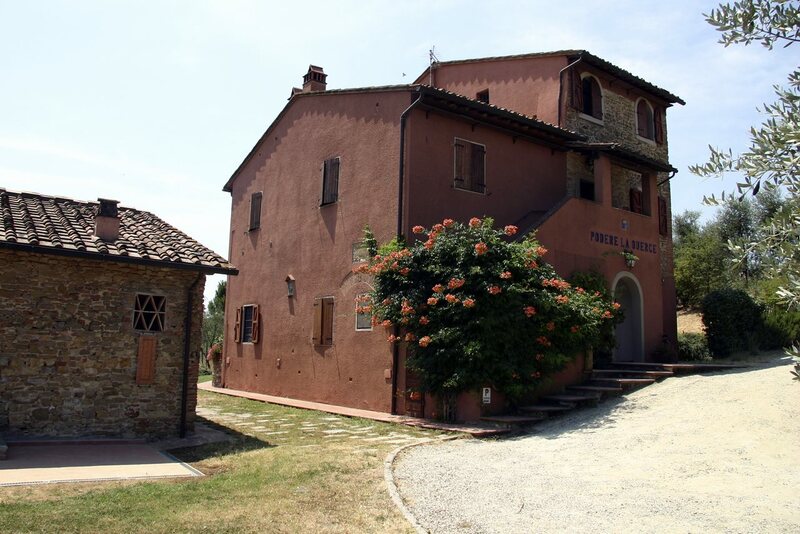 Believed to have been first built in Roman times, it was originally made of wood. After being destroyed by a flood in 1333it was rebuilt in 1345, this time in stone. The Basilica di Santa Maria del Fiore, Florence, is the cathedral church (Duomo) of the Roman Catholic Archdiocese of Florence.The basilica is notable for its dome designed by Brunelleschi its exterior facing of polychrome marble panels in various shades of green and pink bordered by white. 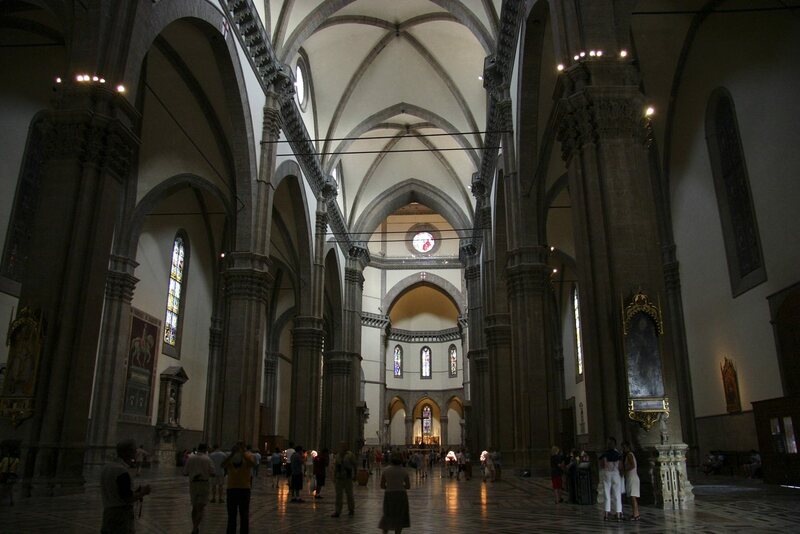 This cathedral was, as a result, the largest in Europe when completed, with room for 30,000 people. 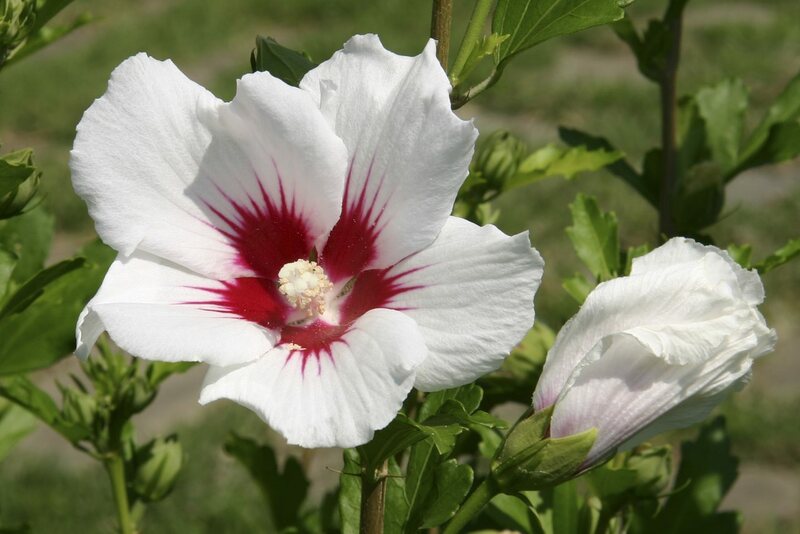 It is now only exceeded in size by Saint Peter's Basilica in the Vatican City, Saint Paul's Cathedral in London, the Seville Cathedral, and the Milan Cathedral. The first stone was laid on September 9, 1296 by Cardinal Valeriana. The Palio di Siena, the most famous palio in Italy, is a horse race held twice each year on July 2 and August 16 in Siena, in which the horse and rider represent one of the seventeen Contrade, or city wards. A magnificent pageant precedes the race, which attracts visitors and spectators from around the world. 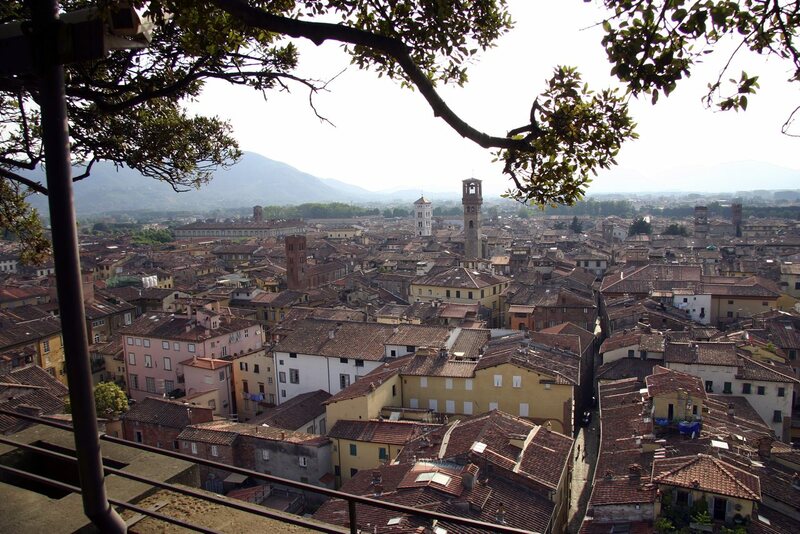 Lucca's long history goes back to Etruscan and Ancient Roman times, and the city retains pieces of Ancient architecture. Lucca's great era was in the Gothic era just before the Renaissance, and the city contains much marvelous architecture from that era. 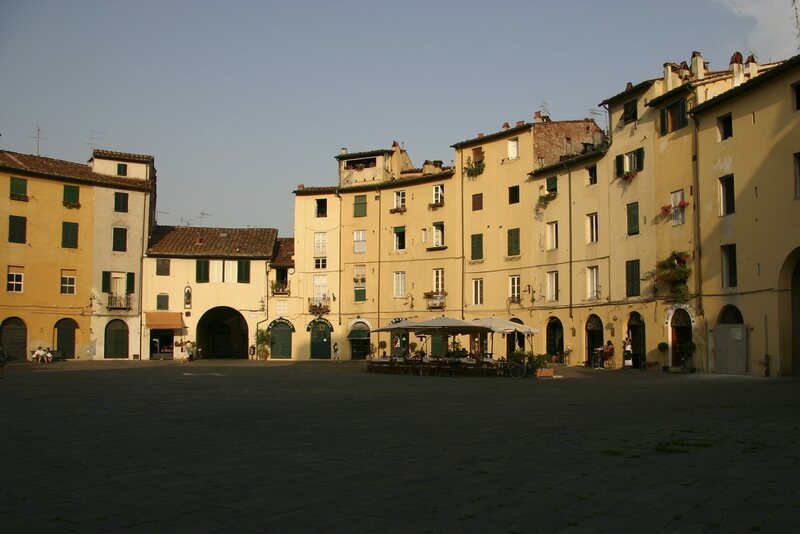 Lucca remained an independent city state until the start of the 19th century. 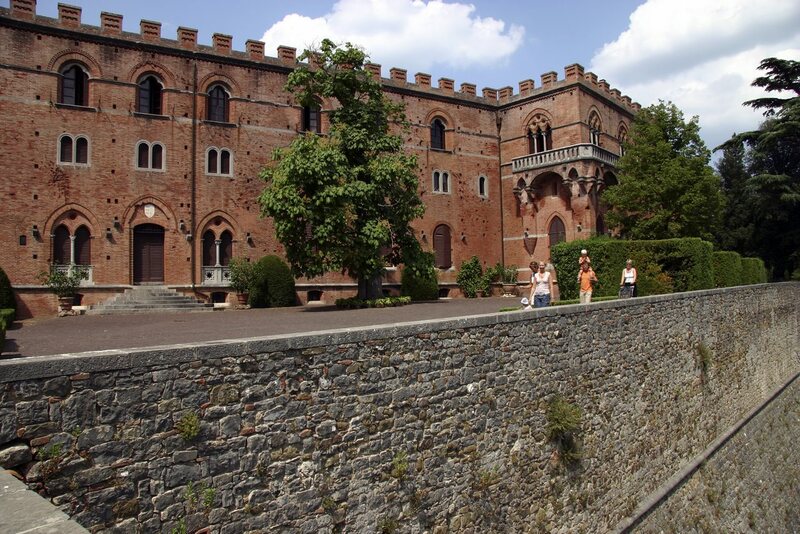 The area of most interest to visitors is still enclosed within the old city defensive wall. The top of these broad walls is a ring park, a pleasant place for walking. 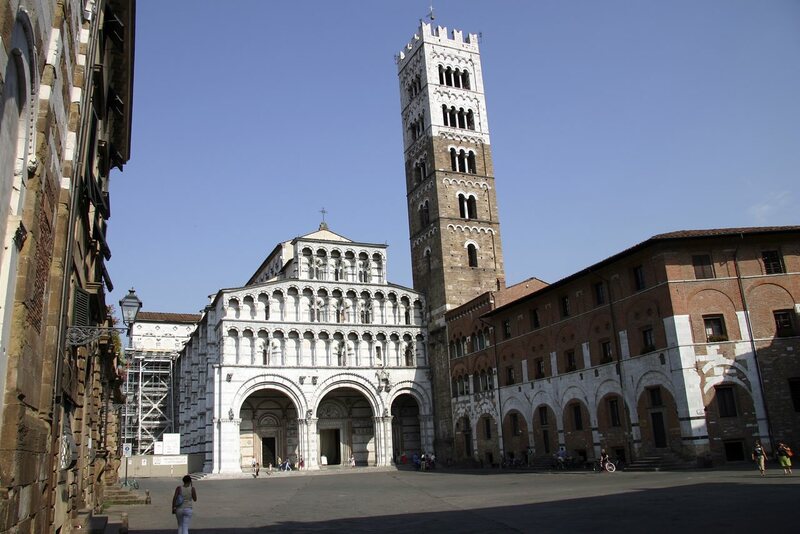 Construction of the Romanesque Cathedral of St Martin in Lucca was begun in 1063 by Bishop Anselm (later Pope Alexander II). 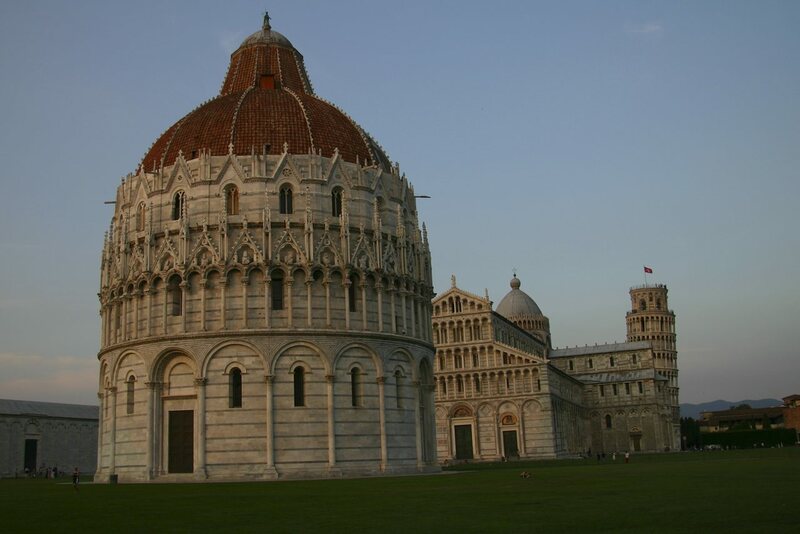 Of this structure, the great apse with its tall columnar arcades and the fine campanile remain. 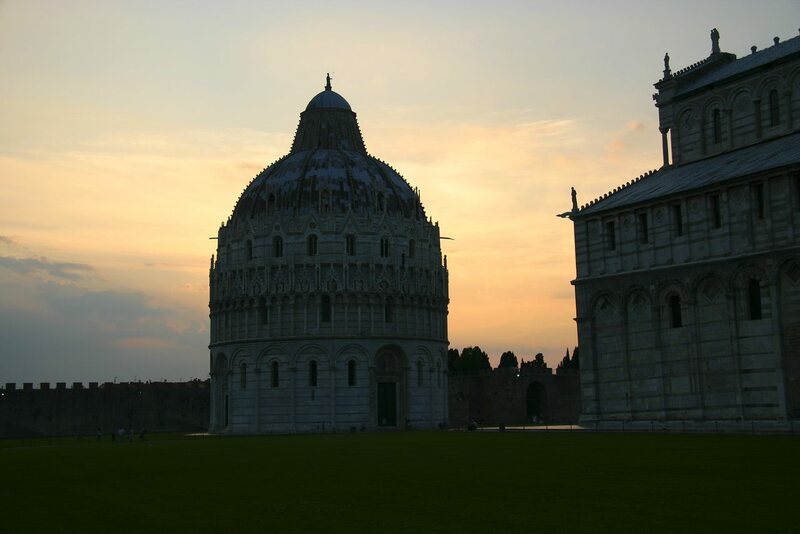 The Campo dei Miracoli ("Field of Miracles") is a wide, walled area at the heart of the city of Pisa, recognized as one of the main centers for medieval art in the world. Partly paved and partly grassed, it is dominated by four great religious edifices: the Duomo, the Leaning Tower, the Baptistery and the Camposanto. 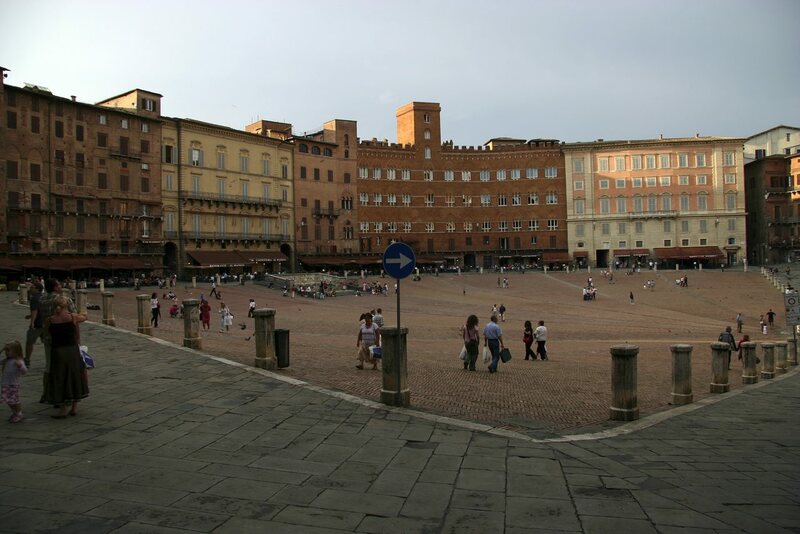 In 1987 the whole square was declared a UNESCO World Heritage Site. The Leaning Tower began leaning soon after the onset of construction in 1173 due to a poorly laid foundation. The tower leans at an angle of 5.5 degrees. This may not seem a lot, but this means that the tower is 4.5 meters from where it used to stand vertically. The Baptistery, dedicated to St. John the Baptist, stands opposite the west end of the Duomo. The round Romanesque building was begun in the mid 12th century. It was not finished until the 14th century. 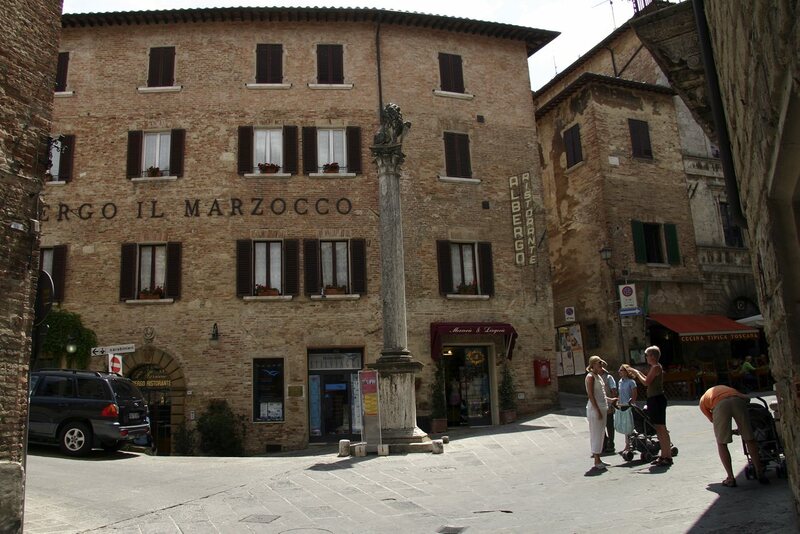 Its circumference measures 107.25 m.
Montepulciano, a town and commune in the province of Sienain southern Tuscany is a medieval and renaissance hill town of exceptional beauty. 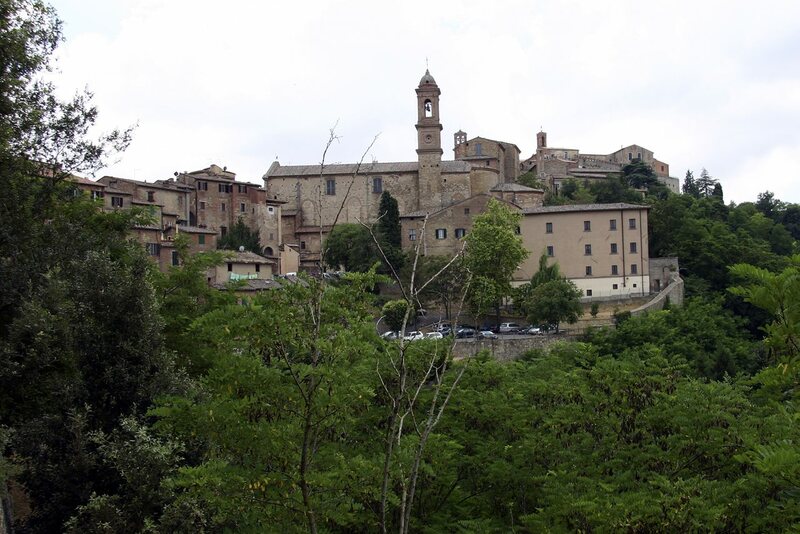 Montepulciano, with an elevation of 605 m sits on a high limestone ridge. 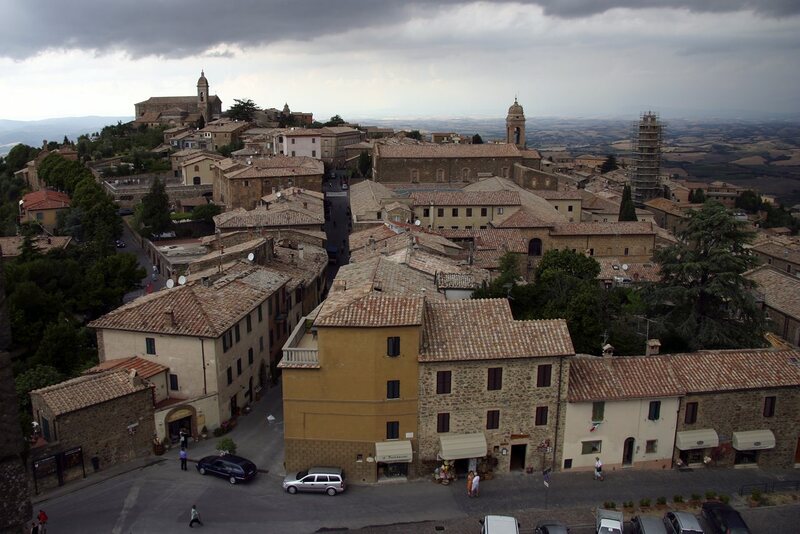 Montepulciano is a major producer of food and drink. 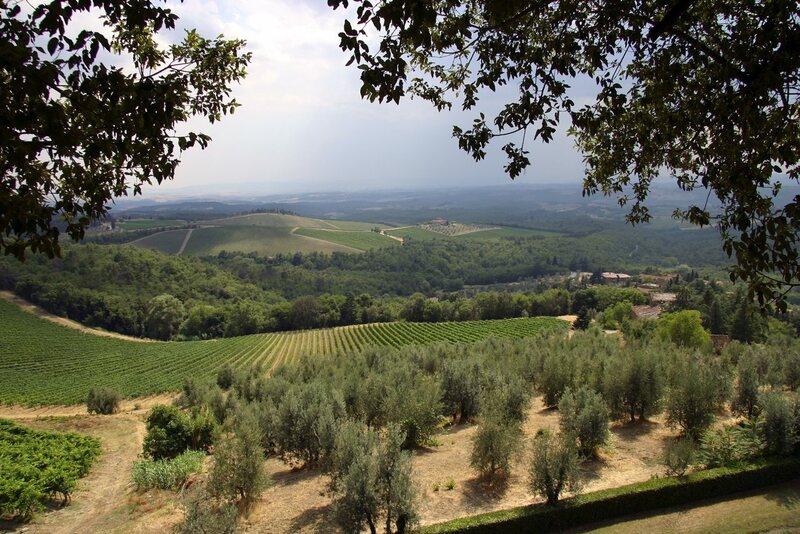 Wine connoisseurs consider its Vino Nobile is among Italy's best. 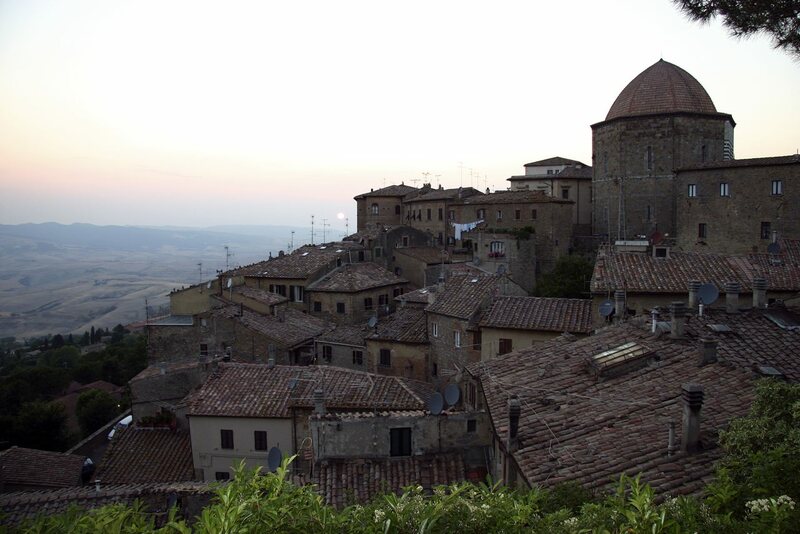 Montalcino is a hilltown and famous for its Brunello di Montalcino wine. 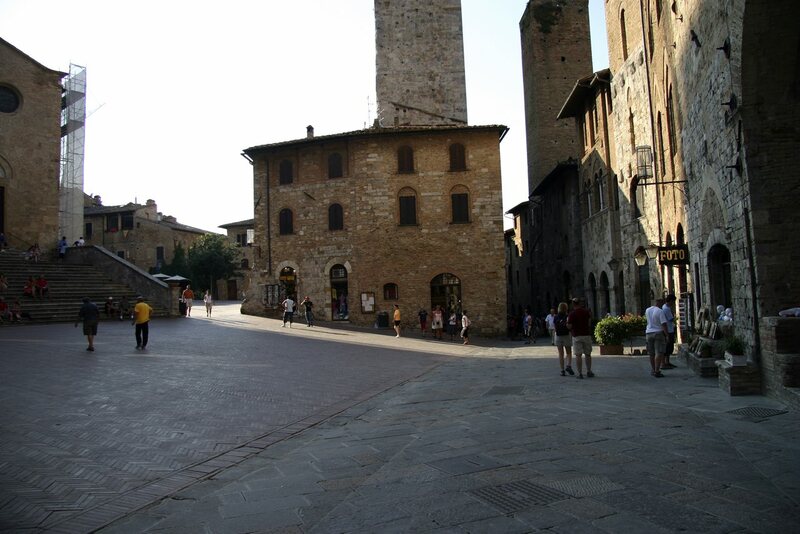 San Gimignano is a small walled medieval hilltop town in Tuscany. It is mainly famous for its medieval architecture, especially its towers, which may be seen from several miles outside the town. 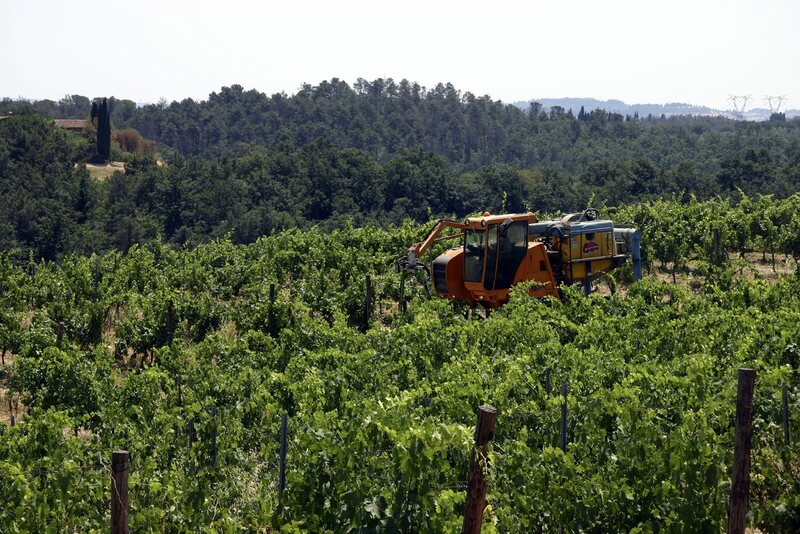 The town also is known for the white wine, Vernaccia di San Gimignano, grown in the area. 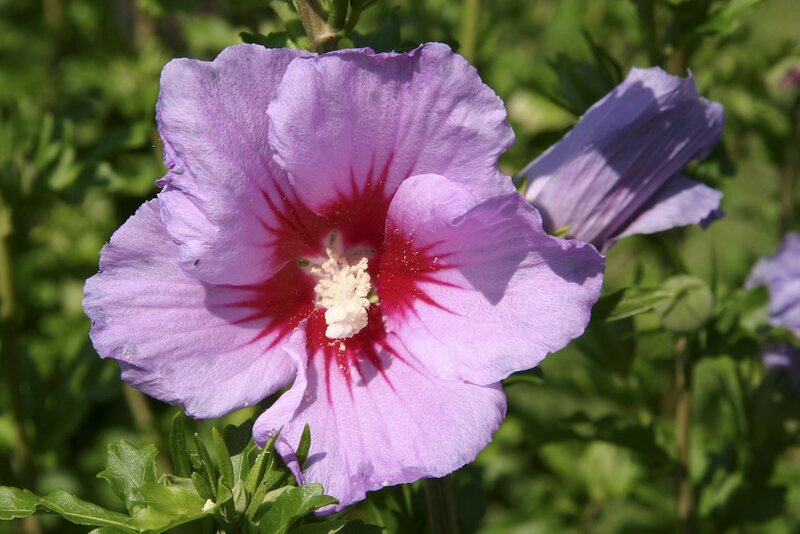 In medieval and Renaissance times, it was a stopping point for pilgrims on their way to Rome and the Vatican.